In most homes today, the largest consumer of power is the HVAC – or Heating, Ventilation and Air Conditioning – system. It is expensive but necessary, and that is why its maintenance is so important. Many things can hamper the smooth functioning of an HVAC unit, and knowledge of the system can help prevent problems before they arise. This prevention takes the form of small routine HVAC Hacks like things you should and should not do. These hacks can save your HVAC unit, and even your home from damage, and save you a lot of expensive repair work later on. 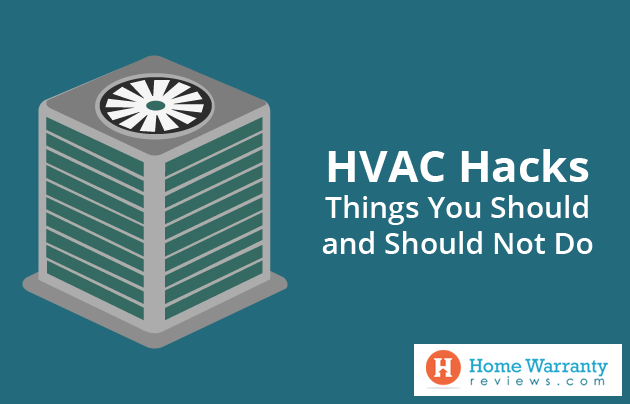 A key fact to remember about HVAC hacks and things you should and should not do, is that the HVAC system is also a dangerous one to meddle with if you don’t know how it works. You should be aware of the high voltage energy consumption of an HVAC system. 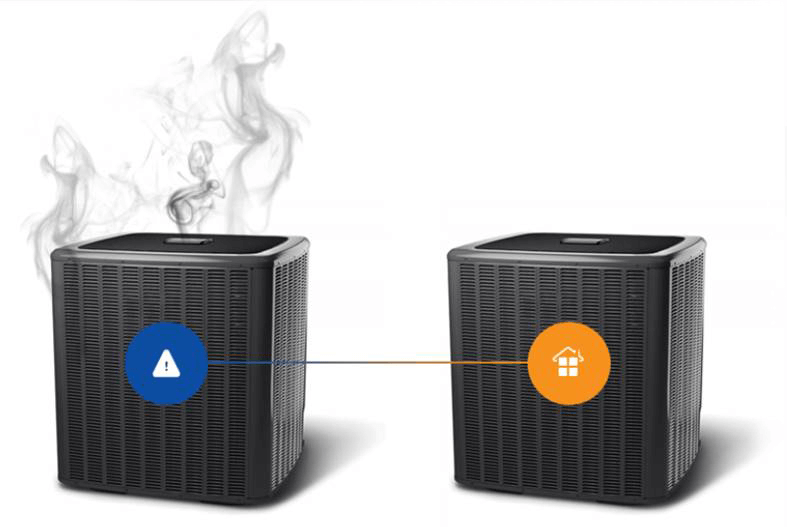 If you’re not a professional, then the furnace (in systems that have one) is also something to be wary of. So, it is unfortunate when homeowners (and also some inexperienced technicians) often forget this in their attempts to implement poorly informed repairs or DIY HVAC hacks to “improve” the system, usually only making things worse. Part of the problem is that Do-It-Yourself solutions have been popular for a long time now, as a way to be self-sufficient and save money at the same time. Additionally, information sourced from technicians can easily be misconstrued and misinterpreted, leading to oversights by an inexperienced eye. Often it is possible that the DIY HVAC hack fixes the problem temporarily but leads to other complications later. That being said, there are certain things that a homeowner could do to prevent problems in the future. It should be noted, however, that much of this is in the area of routine maintenance and not repair. 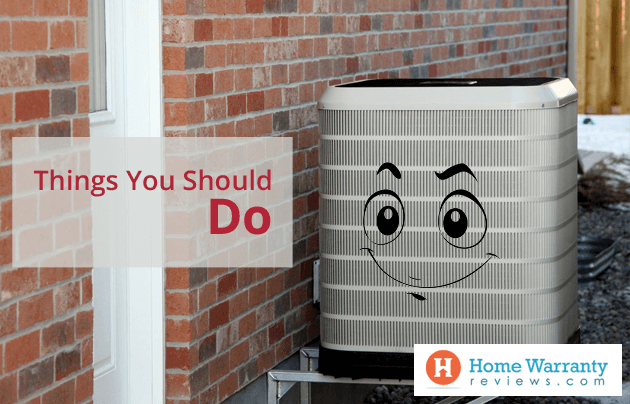 Below are some safe and simple ways in which you can keep up the efficiency of your HVAC system, as well as your home comfort. If you are installing a new HVAC system, make sure that the contractor performs the Manual J calculations to determine the size of the system vis-à-vis the home. This is a problem best solved at this stage. This is because if the HVAC system is meant for a small space or is too powerful, it would make living in the home very uncomfortable. This may cause the system’s collapse in the near future. If the furnace in the HVAC unit is powered by oil or gas, install carbon monoxide alarms all around your home. Although the dangerous fumes produced by the HVAC are usually vented out, it is best to be prepared in the event of a leak in the ductwork. Geothermal heating and cooling is a good option to invest in if you have an HVAC system that runs on electricity. This is more expensive initially but pays for itself in the long run. It lasts much longer than conventional energy alternatives. Additionally, the energy generated from the system’s activities can be collected and redirected to heat water used in the home. 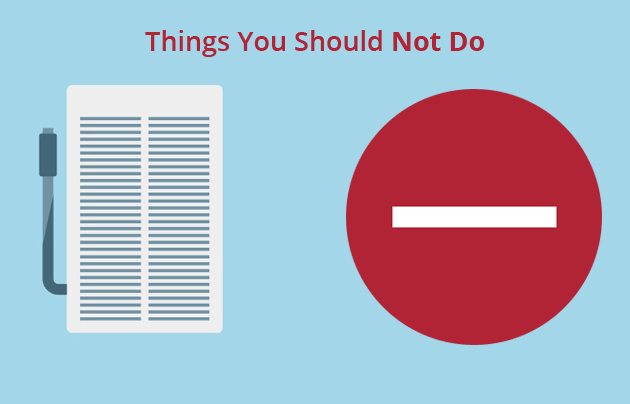 Indoor air can become unhealthy without a proper ventilation system. Very often, poor cooling and ventilation are simply a result of bad or clogged filters. Replace your filter every few months to ensure good quality air and a comfortable temperature indoors. The outdoor components of the HVAC are the most exposed to the elements. Since this part of the system contains the condenser and compressor, it is crucial to the working of the cooling mechanism and should be regularly cleaned. Any plants or grass growing near it should be removed or trimmed. Regularly clean your AC drain line, about once every month. Pour a little bleach or white vinegar into the drain line’s vent pipe. This will kill any mold or algae that has developed inside the damp pipe, and the fluid will itself drain out the way the water usually does. Air-seal your home as much as possible. Block up large openings like windows without panes, close the doors in rooms with exhaust fans, and generally don’t leave doors and windows open unnecessarily. Sealing the whole home is not going to improve the retention of the cool/warm air a great deal. However, some amount of natural ventilation is required. If you have an old HVAC system, it might actually pull new air from outside the home through smaller openings. Check with a professional on whether this is the type of heating system you have. You can save on energy by installing a timed thermostat. This way, you can program your HVAC unit such that the temperature settles down or rises up (according to the season) to the natural room temperature every now and then. Beyond these tips and similar precautions, do not attempt to perform major repairs or modifications to your HVAC system without professional help. There are established ways of dealing with most problems with HVAC systems. DIY HVAC hacks are necessarily a divergence from that protocol. It’s for this reason that they are called hacks, and why errors in doing such repairs will lead to even more problems. The above-mentioned tips are not ‘HVAC hacks’ as such, but simply precautionary measures and maintenance guides. There are even more reasons why you should not tamper with a system instead of calling a professional. For one thing, it is a far more complex system than rudimentary online research would have you believe. HVAC technicians have to stay up to date with all the latest technology in this field. They also have extensive training to repair these systems, which is why they do it for a living. In all likelihood, DIY hacks will, in turn, cause far more problems than those they were supposed to solve. Technicians are eventually called when a would-be DIY enthusiast tries and fails to repair their HVAC system. In many cases, what they find is absurd and hilarious enough to be photographed, as is the case with many things today, uploaded to social media. Ralph Harmon, a retired AC technician who started a page in 2012, has photographed the bizarre DIY hacks which homeowners had tried to execute. He started posting these online-only casually at first, but then soon realized that there was a need for such information to be spread. The page now has a following of over 138,000 people and continues to grow. The thoroughness of such pages in looking for bad DIY jobs and the regular commentators develop an even sharper eye for flaws than they initially had. And many technicians show an enterprising spirit with these DIY fixes. They perform experiments with the system to find alternative solutions to certain problems. These are often uploaded to the website or page for the purpose of feedback on their work from peers or other experts. The page’s steady rise in popularity has shown that Harmon found a way of getting ideas and information across to people in a way that is unique in the age of social media. They end up absorbing a lot of info on how to maintain and fix HVAC systems with the help of professionals. It’s a useful counterbalance to the pro-DIY attitude of most homeowners, which as we can see, could do with a few checks once in a while. The equipment required in order to successfully perform an HVAC repair is specialized, and cannot be substituted with tools found in the average household. So unless you have the proper tools, even the right knowledge can be useless without the ability to execute it. Trying to do so with basic mechanical tools will likely cause damage to your system and worsen the problem. Moreover, these tools are expensive, and themselves require clear knowledge of how they are to be used. Professionals are trained to know which tools are suited for what works, how to use them, and already have access to them. Often, superficial research can lead to situations where a particular tool or component is unavailable or out of production. If your repairs are halfway through already, this could result in a messy undoing and redo of all your work. 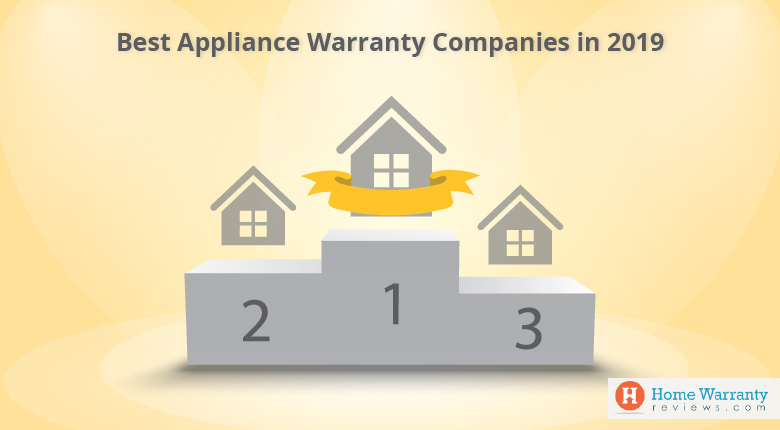 Many components of an HVAC have a differing life expectancy, and as a consequence come with their own warranty. These warranties are under strict conditions. In the event that you would like to return or replace the parts, any evidence that they were subjected to repairs conducted by an unauthorized person, would void the warranty. Automatically, this will incur unnecessary costs for you. Then there is the issue of safety. The components of an HVAC system use high pressure and high voltage electricity. This means that amateur tinkering might result in gas leaks, personal injury, or house fires. The compressor, condenser, evaporator coil and furnace are particularly dangerous to handle directly, much less improve upon without training. The refrigerant (Freon) gas is highly pressurized. Thus it is capable of exploding out of the various coils into which it is channeled. It can also cause damage by coming into contact with human skin, freeze-drying it instantly and leaving injuries that are sometimes permanent. HVACs use a large amount of water for various purposes, and water can be dangerous. Its propensity to freeze and explode as steam is only the tip of the iceberg. Water can cause problems like flooding in the attic, basement or closet where the HVAC components are kept. It can even slowly leak unseen in various parts of the home, inviting damp and mildew to creep into the structure. Moreover, this could mean that the blame for injuries to you or your family would subsequently fall on whoever meddled with the HVAC system or tried an HVAC hack. That can turn into an ugly situation and often bring in legalities. In the long run, slight gas leaks and poor air filtration (even if they’re not noticeable immediately) can have a serious impact on the respiratory health of everyone breathing in that air over a period of months. It’s much safer to call a technician who is not only aware of safety protocols but also knows how to double-check for future problems like these. The law also makes provisions to ensure that professionals alone handle some of the more dangerous parts of the HVAC system, especially the refrigerant. 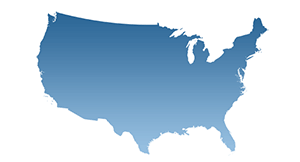 These laws – mainly the 608 certification – sanctioned by the EPA or Environmental Protection Agency, specify certain stipulations. Handling refrigerant or any appliance that uses it without proper authorization is punishable by fines and sometimes more serious measures. The cost of a botched repair is almost always higher than what it would have taken to hire a technician in the first place. Turning the HVAC system into a DIY project can seem affordable and smart at the time, but the financial risks are too great for it to be reasonable. And as with anything, small repairs of an HVAC system are a lot cheaper than major ones. You may feel confident enough to perform such small fixes. But a trained technician would be able to spot the large problem that it can blossom into if not treated properly. Hiring a professional is an exercise in good judgment and farsightedness. The failed hacks displayed on numerous websites are also discussed and explained by other experts, many of whom are technicians. Seeing other people ruin their HVAC installations so badly makes those who are on the fence about it reconsider their projects. And more importantly, it shows how complex these systems actually are, both in terms of how the components interact with each other and how many different problems are created by trying an amateur fix of just one. A repair gone wrong can definitely affect the resale value of your home, if you ever decide to put it on the market. Most buyers are likely to hire someone to inspect the home before committing to it. Anything short of a well maintained and professionally built HVAC system will lower the price of the home. Considering that HVACs are usually the main way to refresh the air in most homes – even apart from cooling and heating – its impact on the real estate value is quite big. Further, even if your HVAC system is in good shape, outdated components or poor maintenance can also cut the price of the home. This would imply that the responsibility of upkeep would have to be shouldered by the future owners. So not only should you have it repaired professionally, but keep it up to date as well. Upkeep will ensure that the resale value of the property stays as high as possible. If you opt to hire a technician, choose one with a NATE certification. The NATE (North American Technician Excellence) tests are thorough and guarantee quality training. The tests can be generally separated into two categories. First are tests of overall HVAC knowledge and second are specialization tests. In the first category, there is an entry-level Ready-to-Work test for technicians who are just starting out. This is also a more advanced HVAC Support Technician test, for those who have been working in the field for several months. The specialty tests are for technicians with over two years of experience in the industry. They examine various key areas of HVAC repair or service, such as Air Conditioning, Heat Pumps, Oil/Gas Heating, Hydronics Gas, HVAC Efficiency Analysis, etc. NATE certificates are also given out for systems which require a similar skill-set to that of HVAC repair. These include Light Commercial and Commercial Refrigeration. 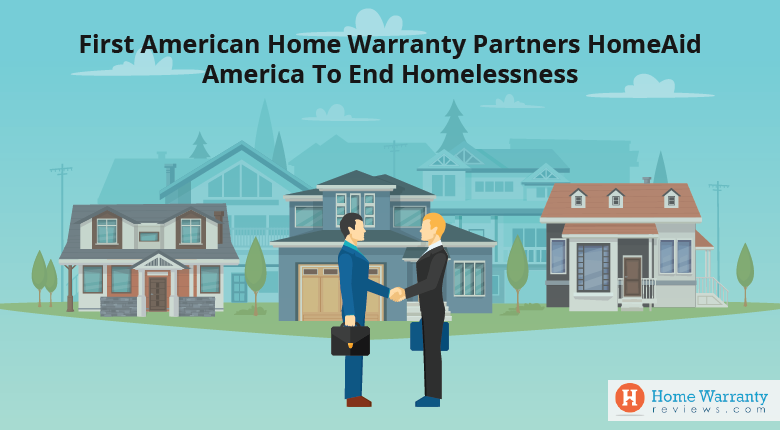 If you are having trouble figuring out what went wrong with your HVAC or need a permanent solution in the future then you should sign up for a home warranty. Learn about the companies from the company profiles, compare policies and plans, review pricing and determine which would be the best home warranty company in your neighborhood.